You can find our products at Olicatessen and in selected delicatessen & food stores around Europe & Azerbaijan. Ask us which is the nearest place to you to find us! 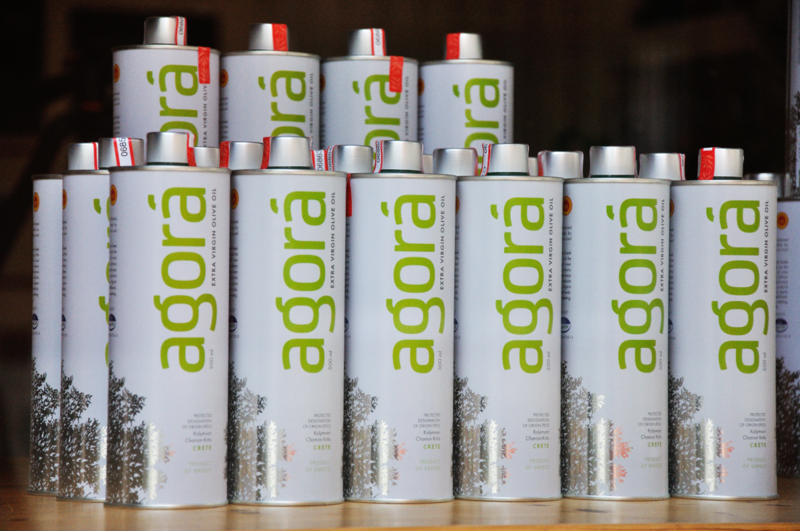 Do not hesitate to contact us via info@agorafinefoods.com & +30 2313 030286, if you require further information.